CHENNAI: In a move that may likely endanger train passengers’ safety and deny employment opportunities to youngsters, the Chennai division of the Southern Railway has begun the process of recruiting 1,279 retired railway employees for crucial posts. The retired employees, who are not older than 65, are to be recruited for various posts including safety-related operational jobs such as station master, guard, trackman, keyman, pointsman, section controller, shunting master and other technical posts. 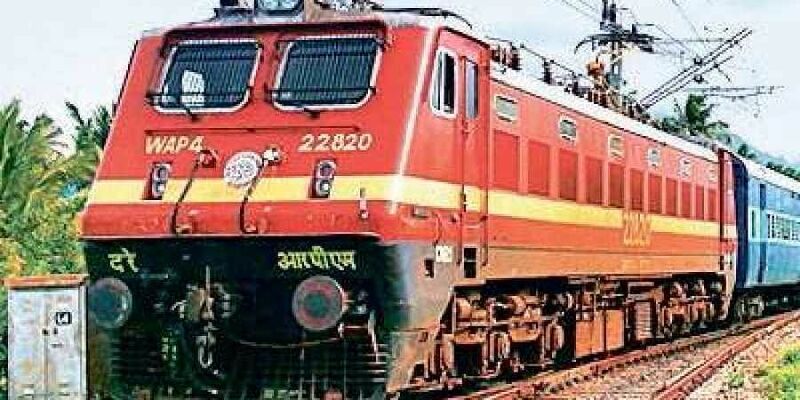 The railway employees’ retirement age is 60. According to the recruitment notification issued last week, of the 1,279 posts, 292 in operations wing are to be filled with retired staff. The posts are guards - 75, station masters - 55, shunting masters - 26 and pointsmen - 134. Similarly, out of 390 persons to be recruited in the engineering section, 238 are to be deployed as track maintainers. Many crucial technical grade positions in mechanical, electrical and signal and telecommunications and electrical departments have also been earmarked for retired staff in a large-scale recruitment drive. The move, which has already drawn flak from the railway employees unions, now faces stiff opposition from a section of rail passengers and consumer activists. S Mohanram, president, Consumer Protection Council, Thiruninravur and former member of the Zonal Rail Users Consultative Committee (ZRUCC), said the move would risk the train passengers’ lives as there would not be any accountability on the part of the retired employees in the event of mishap due to negligence. “Young railway employees or staff in-service remain vigilant on safety-related works. We cannot expect a similar dedication from those who are going to have a service for hardly two to five years,” he pointed out. He added that even minor health complaints while on duty may destabilise the person who is above 60 years age, which may lead to accidents. According to official records, the staff strength of the Southern Railway is 87,000 in six divisions, as against sanctioned strength of 1.02 lakh. Of the 15,000 vacancies, the Southern Railway is planning to fill 5,000 vacancies with retired staff, said sources. The recruited retired staff will be paid their last drawn salary minus their pension. R Elangovan, the vice-president, DREU, said that short-term employment would destroy the Railways as the nature of jobs requires more responsibility and accountability at all levels. “Such a decision would lead to privatisation of the Railway, though not immediately, but eventually. We strongly oppose this move,” he added. Chennai Divisional Railway Manager Naveen Gulati was not available for comment. However, a senior railway official claimed that the retired staff would mostly be engaged in supportive roles along with the regular staff. “The requisite safety monitoring measures will be put in place, once the retired staff are reinducted,” added the official.